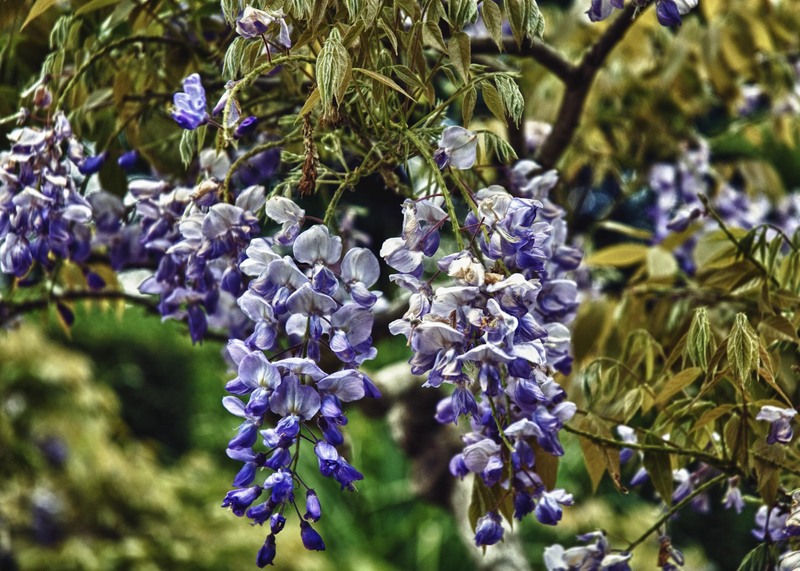 I don’t know what the first one is, but the second shot looks like a blue Wisteria…very pretty. Thanks, that was my guess as well. 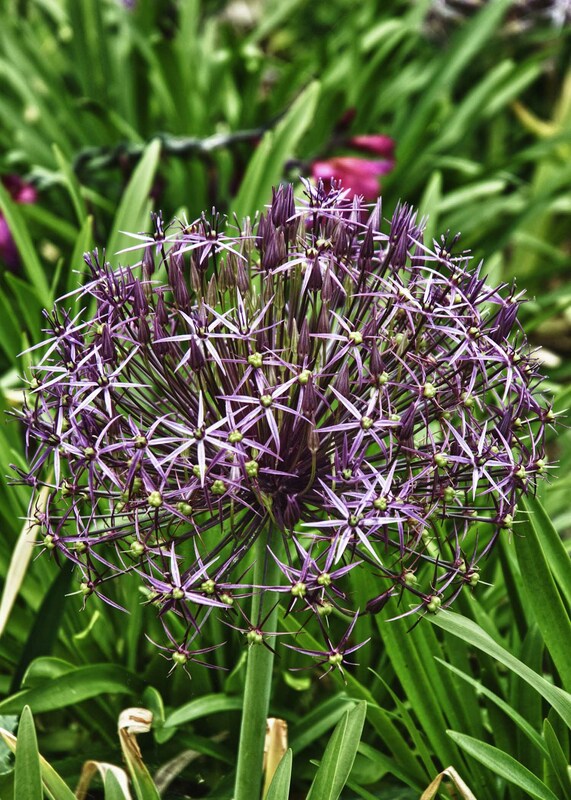 I think the first might be alium – did you get close enough to smell an onion-y smell? Thanks Lynne. I don’t recall a specific scent. Very pretty, love the focused and unfocused bits.